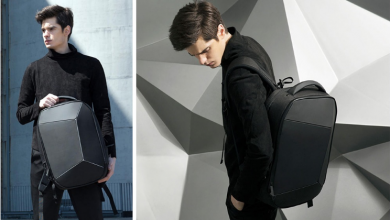 This morning through the Crowdfunding platform, Xiaomi brought a lot of new products to all buyers. 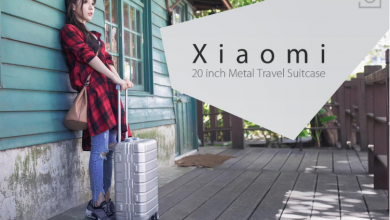 One of them is from Viomi, Xiaomi’s brand specialized in home appliances. 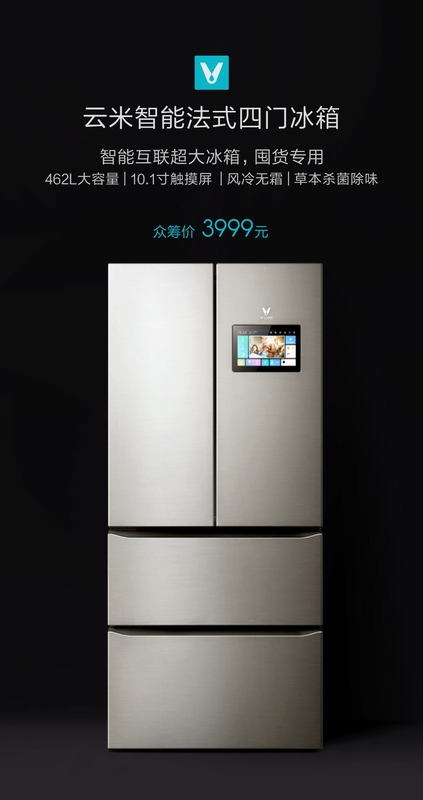 They presented the new Viomi refrigerator with intelligent features and fantastic load capacity. Do you want to get one of them? 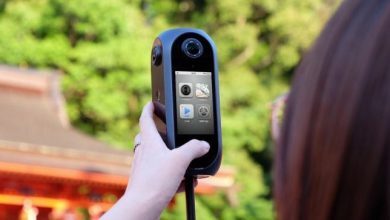 Its starting price is 3,999 Yuan (approximately $631). What does it offer concerning other refrigerators? 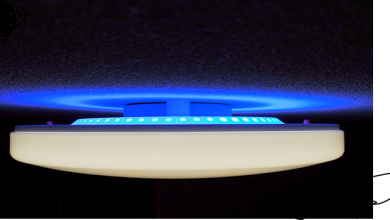 Well, just follow us to know all the news of this new home gadget, you will be surprised at what it can do. 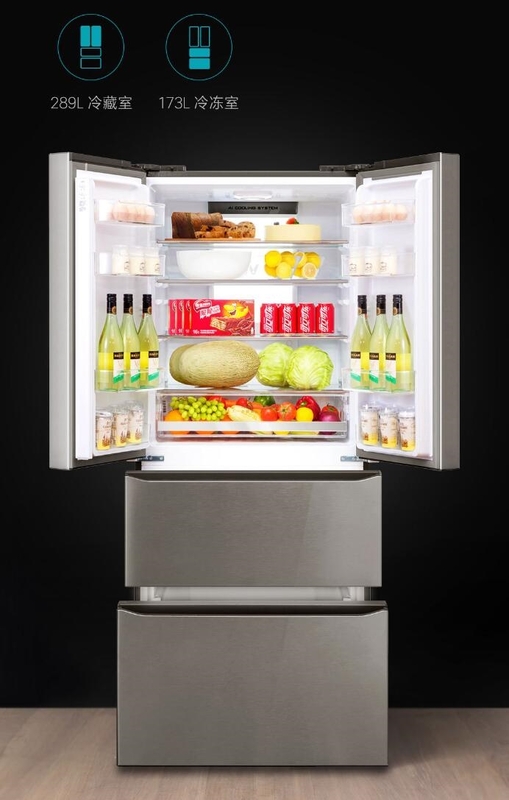 The first thing to highlight about the new Viomi refrigerator is its total load capacity. Inside it can store up to 462L, load that is distributed between the upper compartment of 289L with the capacity of up to 8 side grilles and 5 internal levels, and the lower chambers of 173L, the latter specially designed to be large cabinets where it fits all the meat that we want. 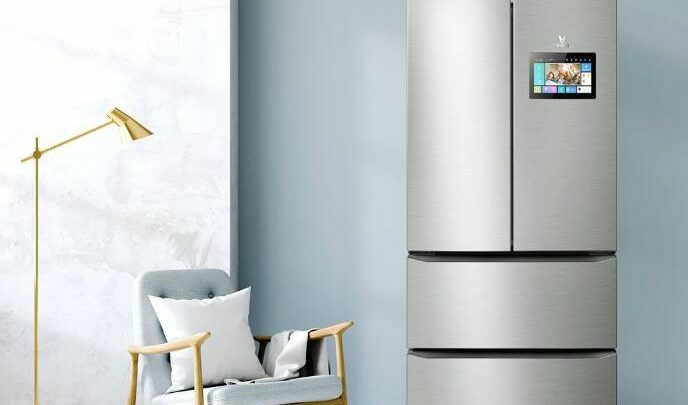 The new Viomi refrigerator adopts an elegant 4-door design that facilitates its use by placing the vertical doors on the top and the horizontal doors on the bottom. It also implements a 180° vector frequency conversion technology, consuming much less energy than a standard refrigerator. The refrigerated air is entirely frost-free, keeping the food in a clean and immaculate condition. It also has an integrated voice system, which through specific commands we can order the refrigerator to connect to the phone to help us make phone calls. 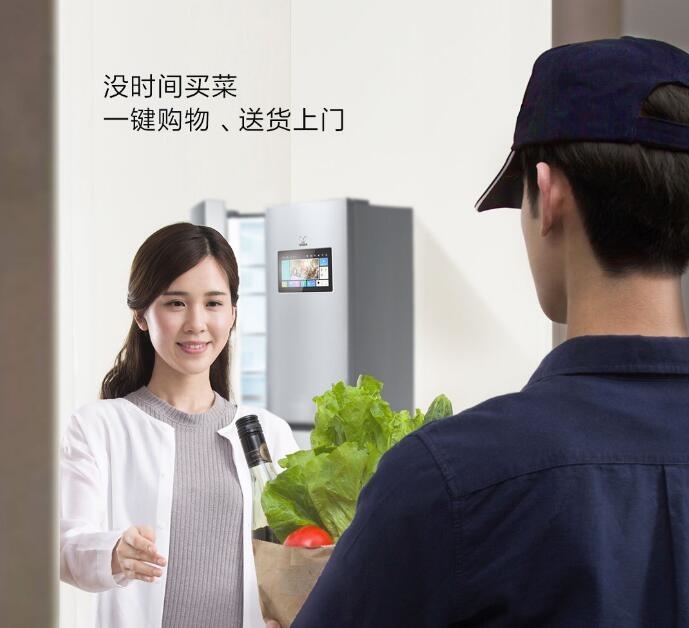 Like all Xiaomi home products, this can be connected to the Smartphone, and once they are paired, you can control the status of the refrigerator from anywhere, as well as knowing useful statistics such as filter status. 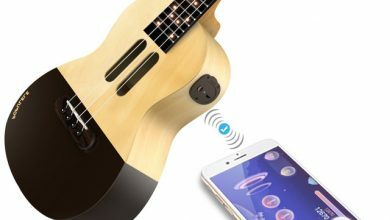 It even includes a special mode for when the family goes on vacation, which will reduce the energy consumption of the gadget significantly.